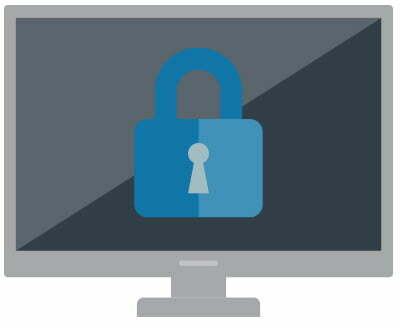 Midshire offers a wide range of IT support services to protect and maintain IT infrastructure. From physical servers and storage devices, through to network infrastructure and disaster recovery. Midshire provides an end-to-end solution to support both on premise or off premise hardware. Midshire can help you design an IT solution that works for your business! With years of experience in providing office technology solutions that covers digital print, telecommunications and managed IT services, Midshire is recognised as an industry leading UK IT provider. Our comprehensive range of managed IT services covers the supply of IT hardware and software, IT support packages and leading-edge IT solutions that ensures your business is productive, secure and innovative. We are your key partners in delivering state-of-the-art technology solutions. Midshire outsourcing team allows companies to get on with the running of their business without worrying about IT issues. You can get rid of the daily hassle infrastructure management brings, so you can focus on other projects. Midshire has had a 98% satisfaction rate on our IT outsourcing support in the past 6 months, measured through our state-of-the-art ticketing system. Midshire can offer back up services as part of our managed services. 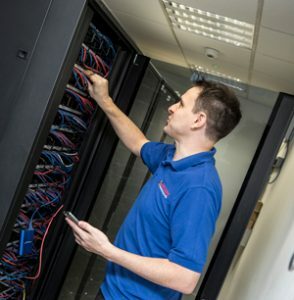 Midshire supports both on premise server backup services and offsite / cloud backups, helping to meet any business requirement of our customers across the UK. Our Business Backup Storage is a flexible and manageable way of ensuring that all your files, folders, servers and workstations are backed up, for everyone, team and department within your organisation. We understand the importance of business continuity and our backups can form a central part of your business continuity plan. Midshire offer a wide range of IT consultancy support to SME and enterprise customers. Our solutions are designed to maximise return of investments and reduce downtime. Our technical experts are committed to work closely with your business delivering solutions to enhance and support your business. Midshire has an array of on-site and cloud solutions to protect your business data and minimise disruption in the event of failure. On-site and off-site backup and security is essential for disaster recovery in the event of hardware failure. Also known as business continuity, the main aim of Disaster Recovery is to identify your key products and services, and devise plans and strategies that will enable your business to continue running smoothly, or recover quickly from any type of disruption. Midshire is the UKs only DataON partner. Their innovative Cluster-in-a-Box (CiB) product is transforming server environments across the globe. This industry leading solution is both cheaper and easier to deploy than traditional servers. Midshire has developed its own in-house, award winning Hosted Desktop – Desktop Monster, a virtual desktop, allowing users to work anywhere on any internet enabled device, with all information, data, programmes and files stored in ‘the cloud’. Desktop Monster was named Best Technology Product at the Talk of Manchester Awards 2016, confirming its excellent reputation since its launch in 2013.